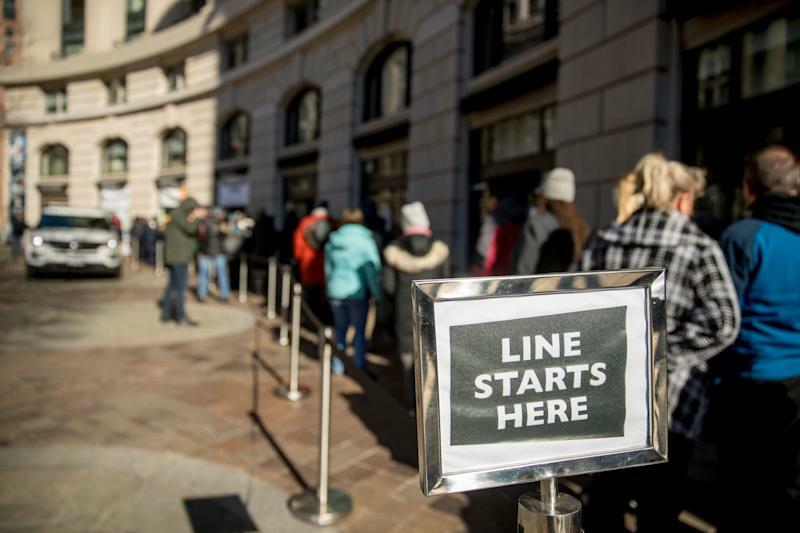 As the federal government shutdown grinds on, federal employees have little confidence things will return to normal soon. The current shutdown is the longest in the nation’s history. Approximately 800,000 federal workers are being affected, with about half of that number furloughed and half forced to work without pay. Federal employees have already missed one paycheck and are set to miss another later this week. President Trump has refused to agree to a stopgap spending deal to keep government open that doesn’t provide billions for construction of a border wall. Congressional Republicans, meanwhile, have declined to join with Democrats to pass a veto-overriding funding bill. Freda McDonald, the executive vice president of the union that represents FEMA employees, said she was concerned about missed prep work, which could hinder the agency’s ability to respond to disasters. She is not confident about a resolution in the near future. The shutdown hasn’t been bad for all furloughed employees: Sisters Nikki Howard, who works at the Food and Drug Administration, and Jaqi Wright, an employee at the Justice Department, have found success with their new business, Furlough Cheesecakes. The pair have gained some fame with the company, appearing on Ellen. The sisters have started bringing in other furloughed workers to help bake, paying them a stipend and providing gas cards.